A05---used for higher wear condition with PH between5-12. Natural rubber---great wear resistance and corrosion resistance. With many years' experience in slurry pumps and parts producing, we accpet All OEM orders according to customers 3D Drawing or samples. OEM shaft sleees, OEM bearing housing,OEM impelelrs,OEM shafts, OEM cover plate liners and frame plate liners,OEM hastlloy alloy parts, etc. 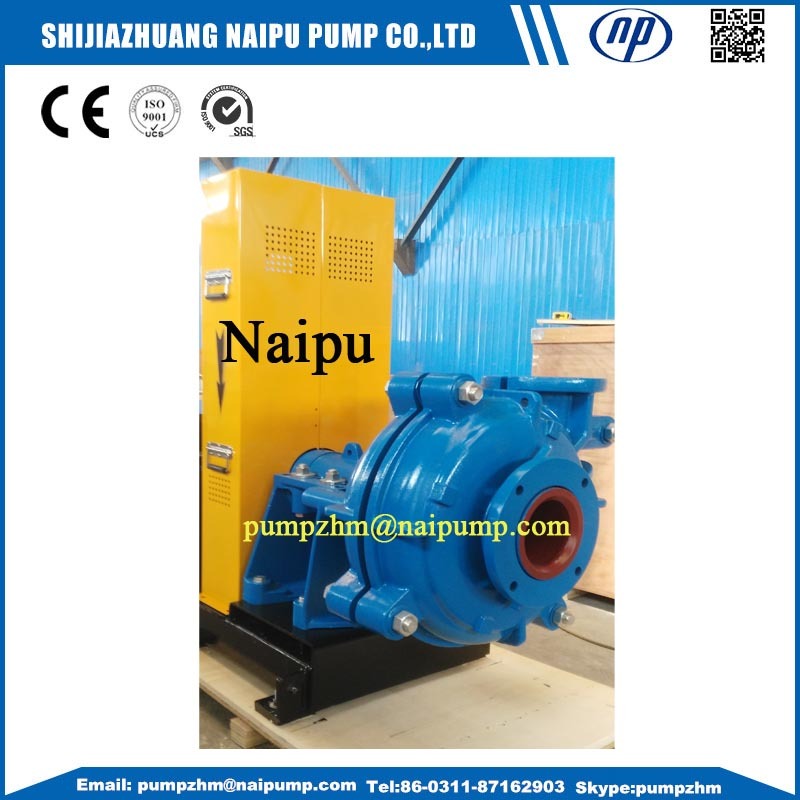 Looking for ideal AH Model Slurry Pump Manufacturer & supplier ? We have a wide selection at great prices to help you get creative. 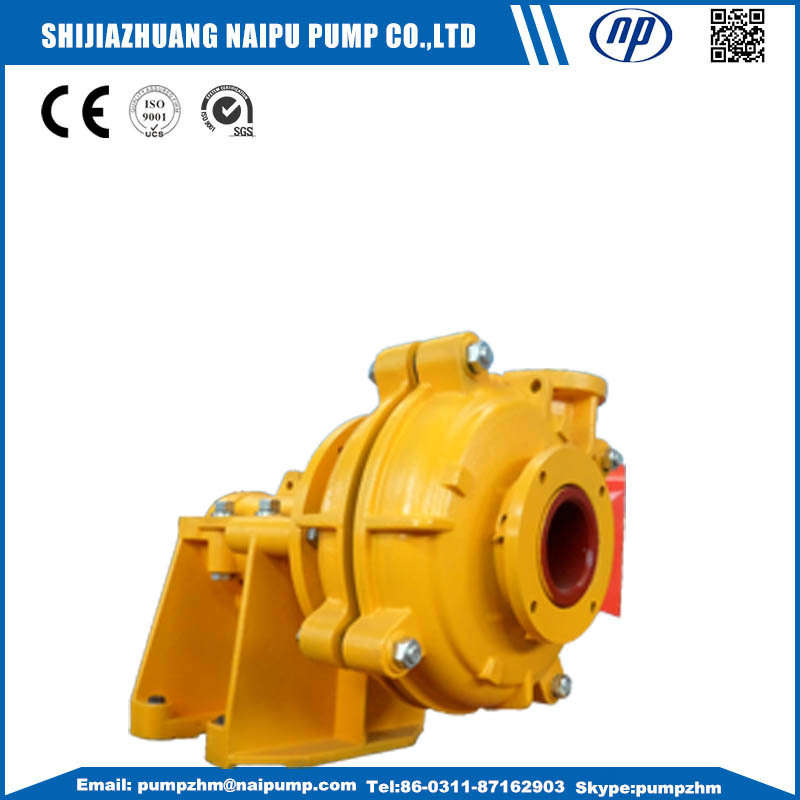 All the AH Rubber Liners Slurry Pumps are quality guaranteed. We are China Origin Factory of Warman AH Metal Pump 8/6E-AH. If you have any question, please feel free to contact us.